Facial plastic surgery dates back thousands of years. Now, let’s take a look at some of the notable facial plastic surgery milestones from ancient times to the Middle Ages. The “Edwin Smith Papyrus,” an ancient Egyptian text, features the earliest known mention of facial plastic surgery. It is dated between roughly 2500 and 3000 BC and includes details about reconstructive surgeries to repair broken noses. As early as 6th century BC, ancient Indian healer Sushruta discovered missing skin could grow thanks to a vessel-rich graft. Sushruta later developed the “wandering” skin graft. The “wandering” skin graft involved grafting the skin with a small bridge of tissue. It enabled Sushruta to reconstruct damaged facial features. The earliest nose reconstruction procedures took place around 600 BC. At this time, Hindu surgeons used a piece of cheek skin to reconstruct the nose. The ancient Romans often used rhinoplasty, ear surgery and other facial plastic surgeries to address facial flaws and deformities. Rhinoplasty procedures were commonplace by 1000 AD. They became popular due in part to a custom that involved cutting off the upper lips and noses of enemy soldiers. “Imperial Surgery” was written by Ottoman surgeon Serafeddin Sabuncuoglu and published in the 15th century. 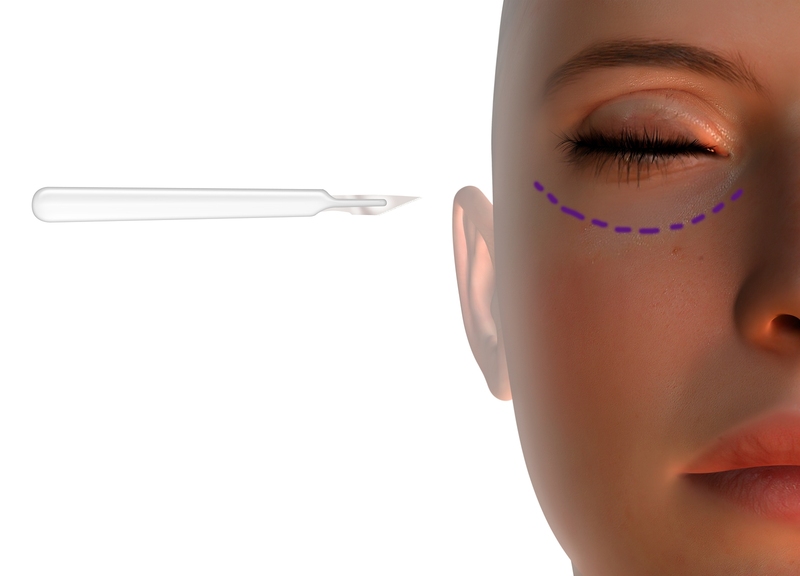 The text included details about eyelid surgery. Dr. Babak Azizzadeh of the CENTER for Advanced Facial Plastic Surgery in Los Angeles uses the latest facial plastic surgery techniques to help patients rejuvenate their facial appearance. To find out more, please contact us today to schedule a consultation.